Advent is a season of expectation. The rich color of the ornament brings a festive feel to the bulletin, while the hymn lyrics keep our focus on the feeling of hope surrounding Jesus's birth. Help your congregation connect with the feelings of anticipation and reflection during this season leading up to Christmas. Bulletin is 8.5" x 11" unfolded and 5.5" x 8.5" folded. Advent is a season of expectation. 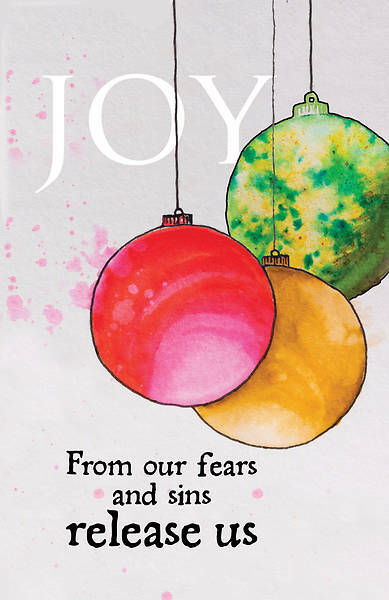 The rich colors of the ornaments brings a festive feeling to the bulletin, while the hymn lyrics keep our focus on the feel of joy surrounding Jesus's birth. Help your congregation connect with the feelings of anticipation and reflection during this season leading up to Christmas. Bulletin is 8.5" x 11" unfolded and 5.5" x 8.5" folded. Advent is a season of expectation. 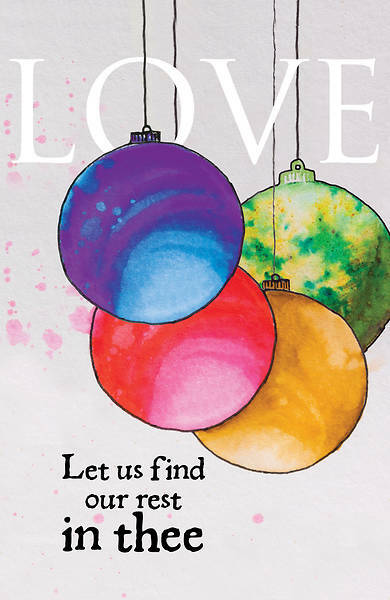 The rich colors of the ornaments brings a festive feeling to the bulletin, while the hymn lyrics keep our focus on the feel of love surrounding Jesus's birth. Help your congregation connect with the feelings of anticipation and reflection during this season leading up to Christmas. Bulletin is 8.5" x 11" unfolded and 5.5" x 8.5" folded. 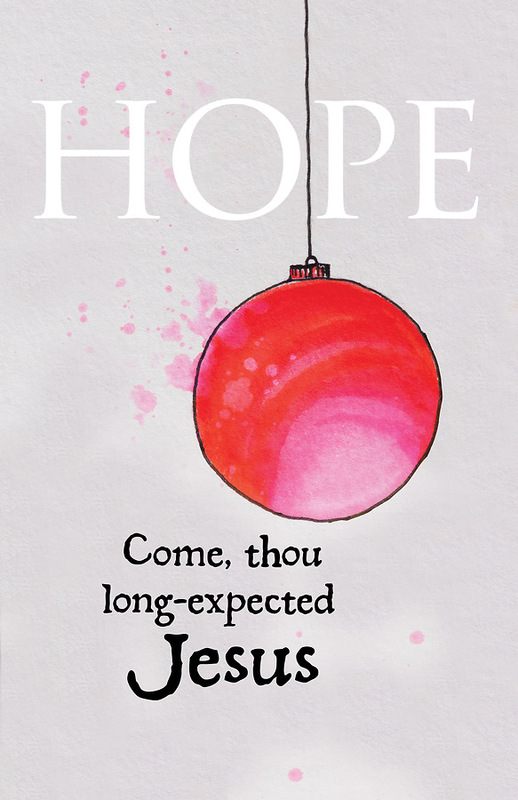 Advent is a season of expectation. 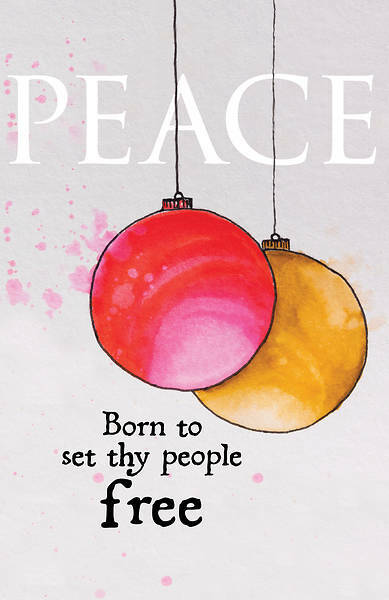 The rich colors of the ornaments brings a festive feeling to the bulletin, while the hymn lyrics keep our focus on the feel of peace surrounding Jesus's birth. Help your congregation connect with the feelings of anticipation and reflection during this season leading up to Christmas. Bulletin is 8.5" x 11" unfolded and 5.5" x 8.5" folded.